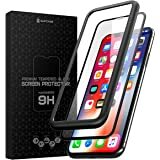 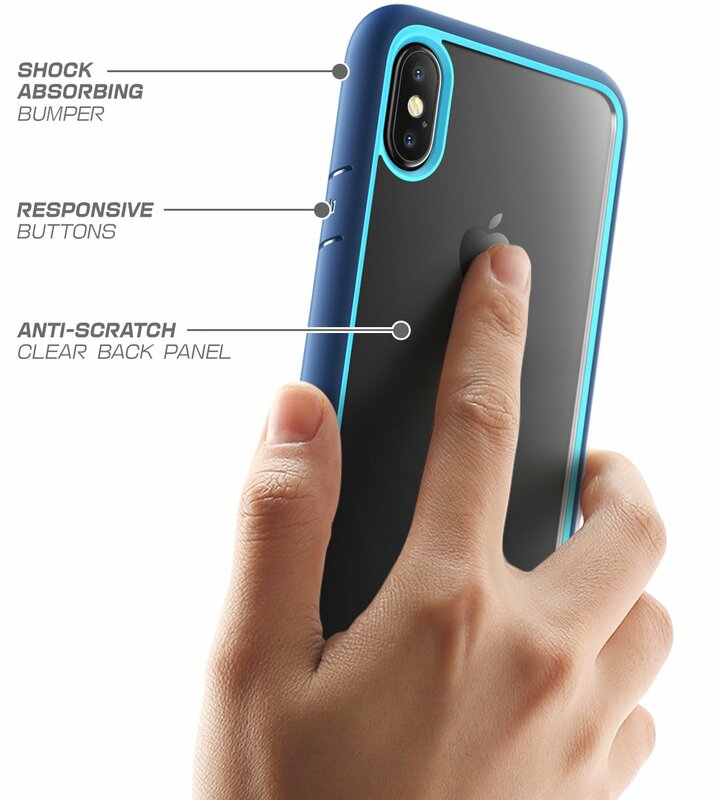 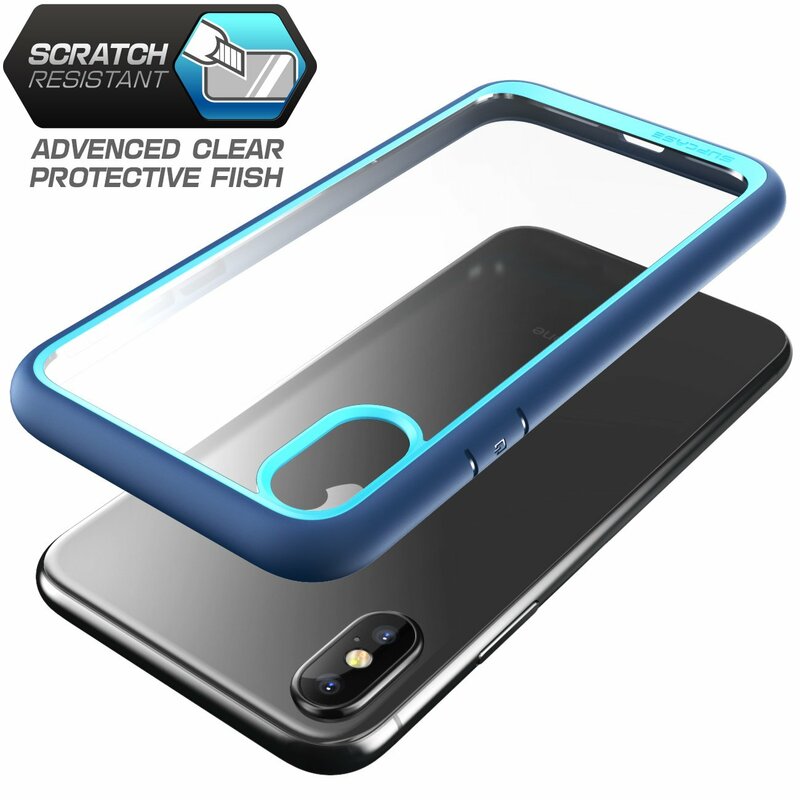 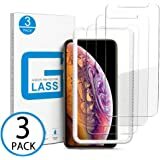 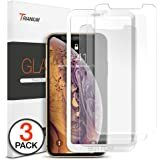 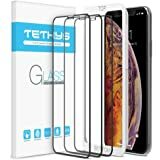 The Unicorn Beetle Style is a scratch-resistant clear case that allows you to show off the look of your Apple iPhone XS and XS Max. 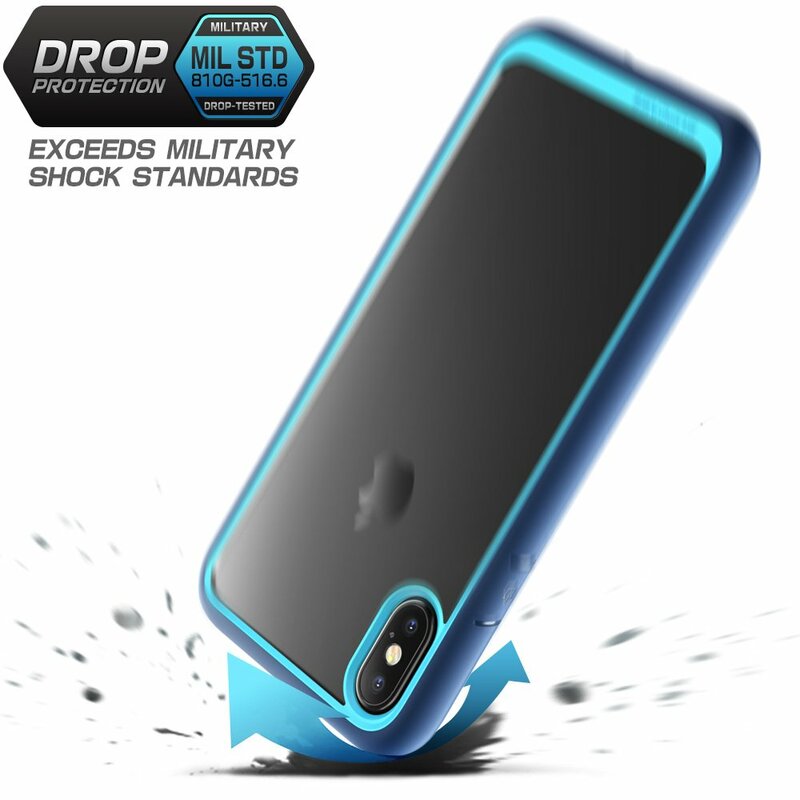 Equipped with a shock-absorbent TPU bumper and raised edges, this case not only protects on impact but it also shields the surfaces of your phone from damage as well. 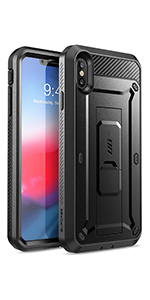 Easily access all of your smartphone features, functions and ports thanks to the exact cutouts and precise design of this case. 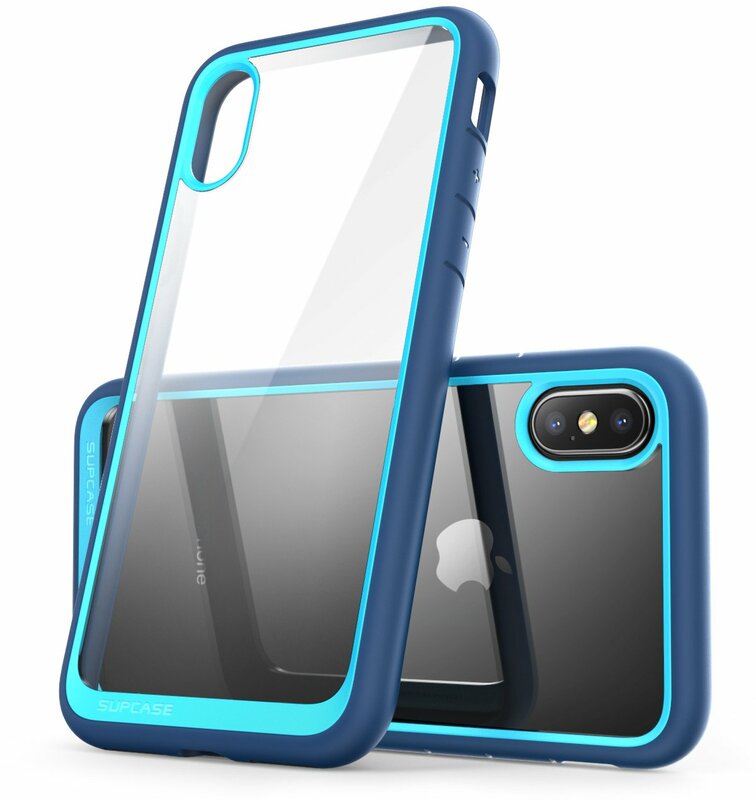 Easily slip the UB Style in and out of pockets and bags thanks to its thin profile and minimalist design. 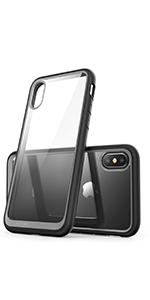 The UB Style’s clear backing features a durable coating which resists scratches, fingerprints and even discoloration. 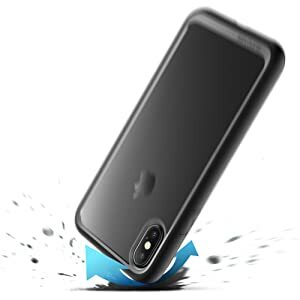 A soft, drop-resistant TPU bumper ensures the safety of your iPhone during accidental drops or falls. 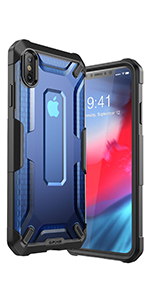 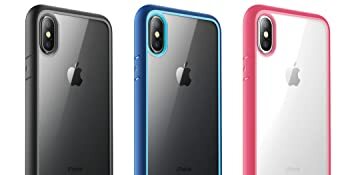 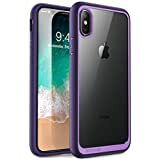 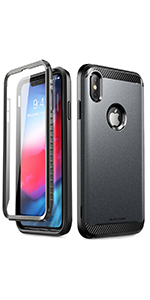 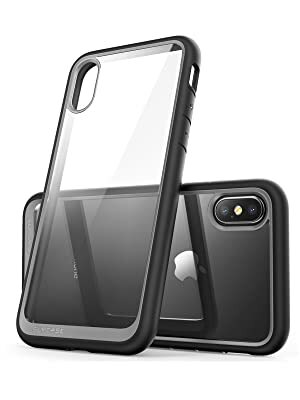 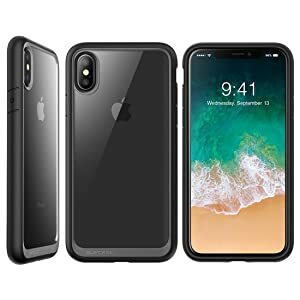 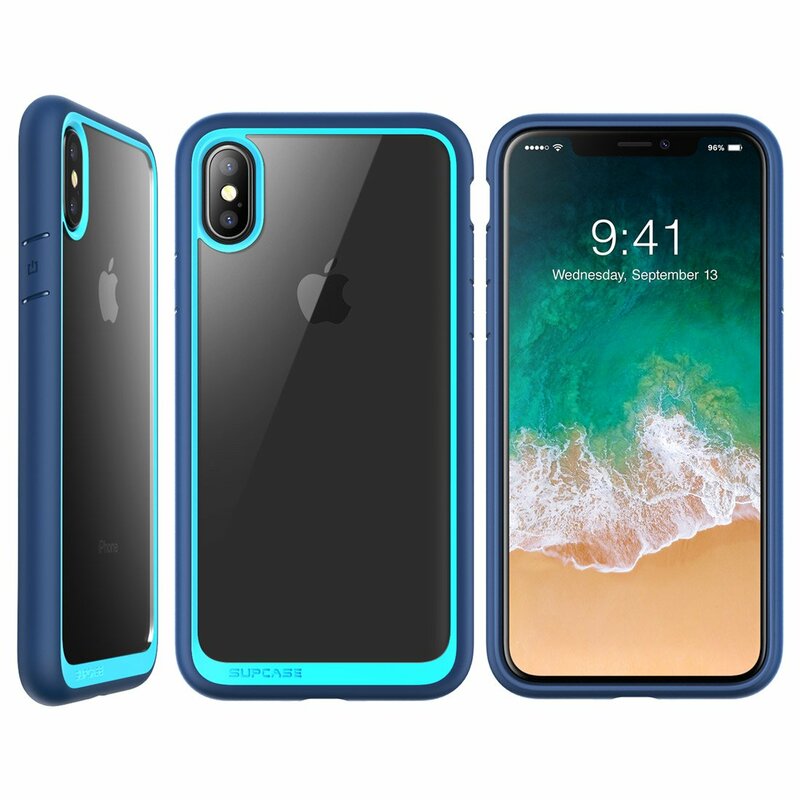 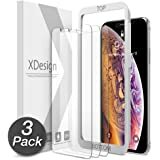 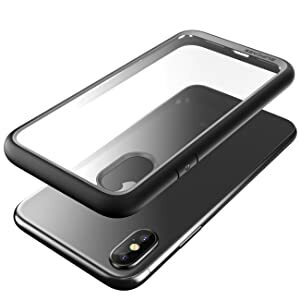 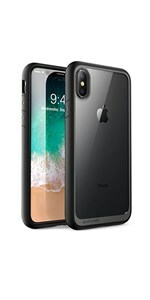 Made specifically with the iPhone XS and XS Max in mind, this case’s cutouts and button covers will not interfere with functionality or access to ports.